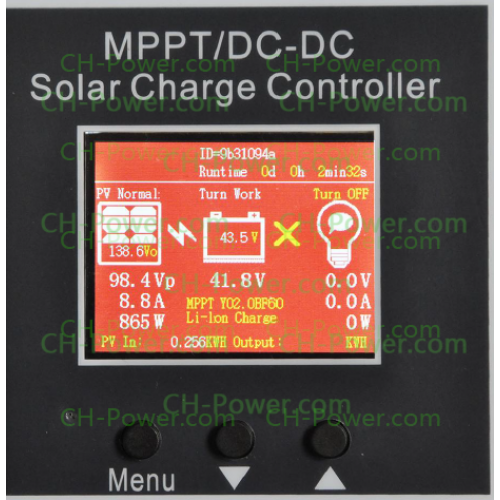 3rd generation MPPT Solar Charge Controller 20A 12V 24V 48V is with real MPPT(Max power point tracking) technology by special Hall sensor circuit to track max solar power from solar panels, and built in replaceable fuses, smart fan cooling! 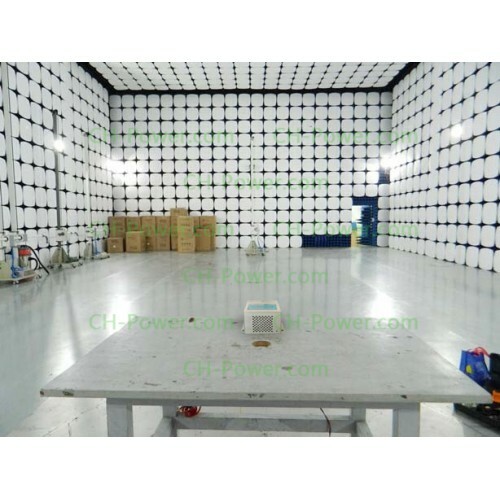 very robust even in Africa desert area! 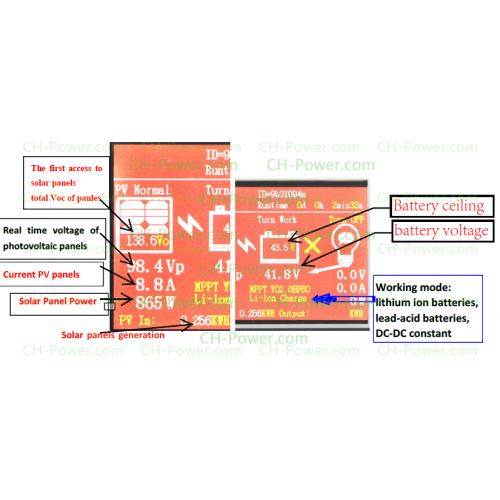 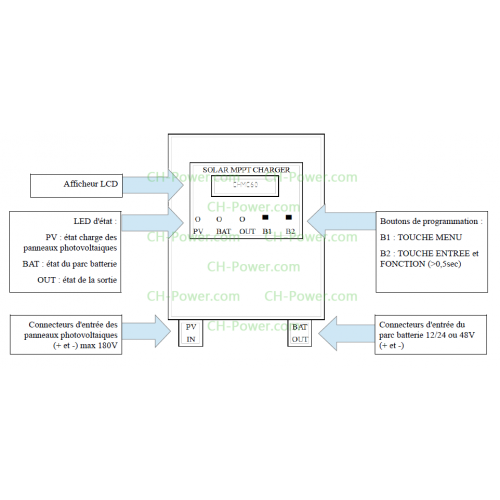 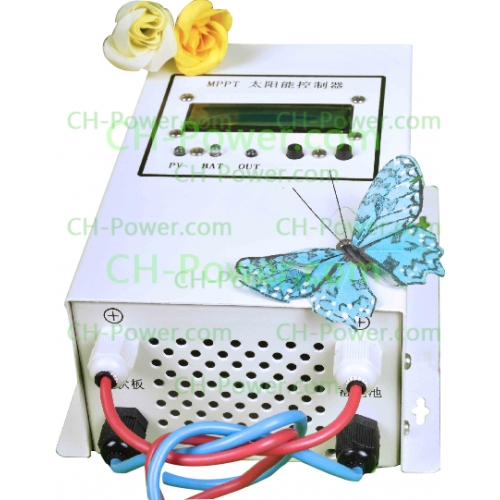 Wide solar panels voltage input voltage 175V! 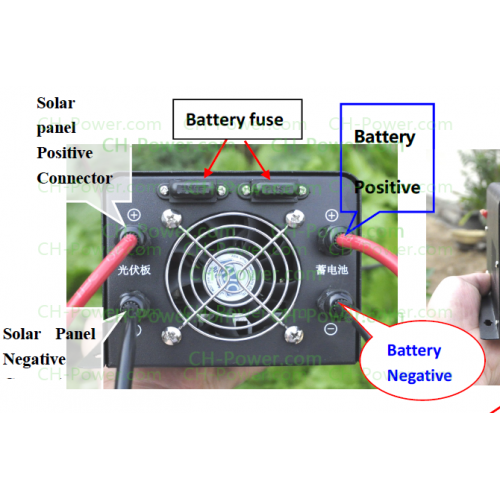 *Puncture Li battery protection PCBA: Normally MPPT or PWM solar charge controller will puncture MoSFETs of protection PCBA inside of Li-ion battery pack when cut off the charger from Li-ion battery under full charging, because the output of voltage will soar huge instantly! 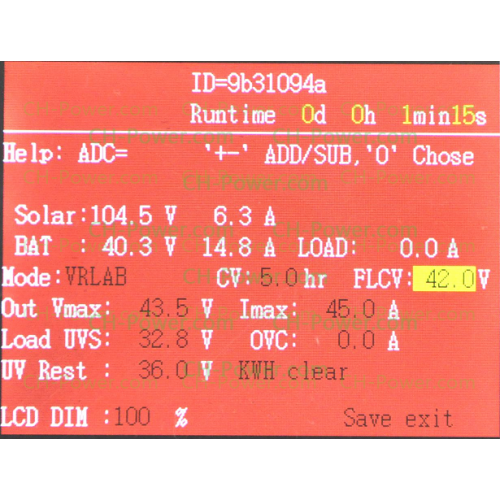 Our patented programming and tech could avoid the voltage soar! 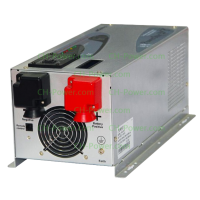 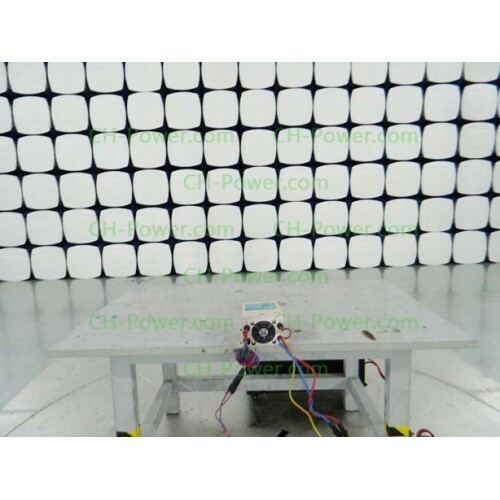 This series low frequency (power frequency) power inverter 1KW-6KW has been proved most reliable and.. 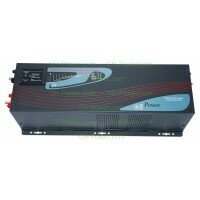 This series low frequency (power frequency) power star inverter 1KW-6KW has been proved most reliabl.. 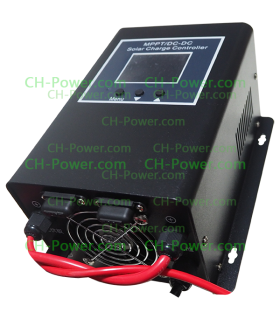 The 2.4KW/3KVA 24Vdc Off-Grid inverter with MPPT charge controller 60A and AC charger, UPS functions.. 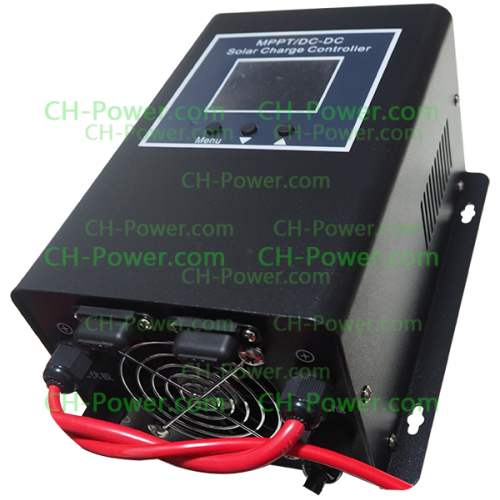 The 800W/1KVA 24Vdc Off-Grid inverter with MPPT solar charger 25A is built in AC charger, fast UPS f.. 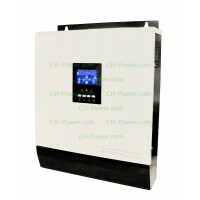 The 2.4KW/3KVA 48Vdc Off-Grid inverter is built-in MPPT solar charge controller 20A and AC charger, ..